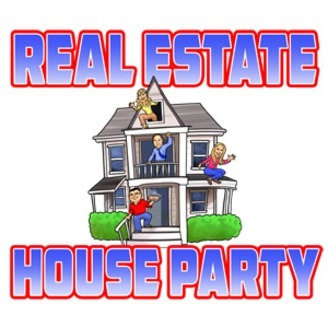 Real Estate House Party Podcast. How Can I Use Social Media to Promote My Real Estate Business? 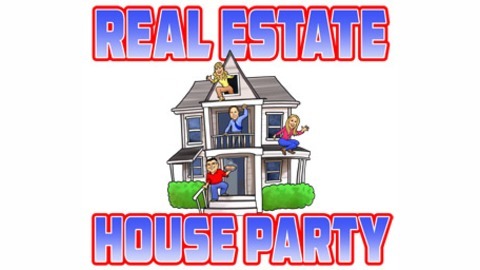 This week Rick, Kathy and Tony welcome Mike Comerford from Premier Mortgage Lending to the Real Estate House Party. If you need a Real Estate Team that can walk you through the purchase of your new home start with Carter Law offices. All that and much more on this week’s episode of Real Estate House Party recorded this and every week at The Studio 21 Podcast Café and hosted on The United Podcast Network!